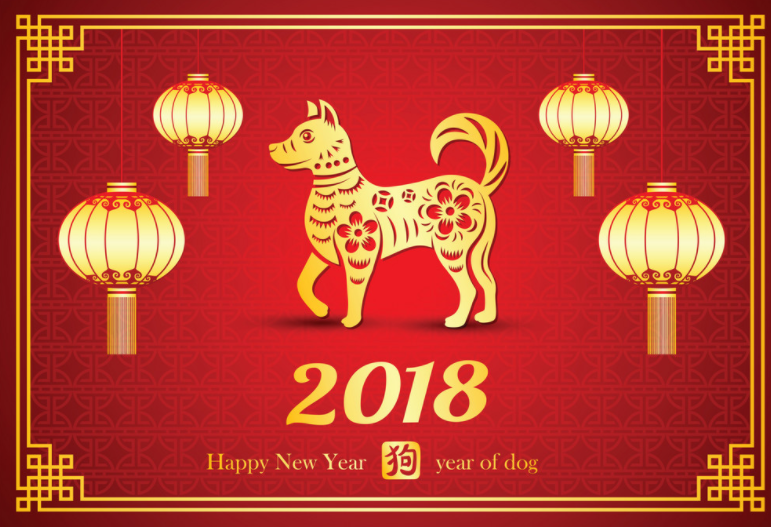 TheBloomOutlet.com | Are you ready to celebrate the Chinese Year of the dog? Chinese New Year 2018 falls on 16 February. Giving a gift is absolutely one of the best ways to celebrate it! Gifts are the thing that could make a celebration become more cheerful and exciting. In some countries like Singapore and Malaysia, Chinese New Year hamper is the preferable gift to gift. They usually give or send a set of the hamper to families, relatives, friends, and even business partners. Hampers represent good wishes and good relationship, that is why they are good for new year’s gift, and every month before Chinese New Year, people will start ordering hampers. Chinese New Year hampers obtained huge popularity as the preferable gifts because of the large selection they have. We can choose any kind of hamper based on our interest and also the tastes of the recipient. It is also possible for the giver to create hand-crafted hamper when they want to make it to be more personal. But ordering them from a flower delivery Singapore shop will definitely easier and simpler. As long as you know where is the best place to order a hamper gift, you will be able to give the best gift without having to spend so much of your money and time. Chocolate is always good for gift and celebration. People around the world love chocolate and would eventually be happy when they receive it from someone they care. Chocolate is the best way to express heartfelt greetings besides flowers. You can fill your chocolate hamper with various kinds of chocolates or other sweets such as milk, nuts, caramel, peppermint, and many more. Nothing is sweeter that these sweet treats! Other than chocolate, fruit also the all-time favorite edibles to eat. They are delicious and healthy and can be a really good way to show the recipient just how much you care. There are so many kinds of fruits to choose, too. Make sure that you choose the most favorite kind of fruits or the fruits that you know will be liked by the recipient. However, you can always go more creative with your hamper! Fill the hamper or the basket with other useful things such as crystal trays, teapot set, books, and much more as long as you know it fits the taste of the receiver. After all, a gift hamper can always be a perfect gift for special occasions like Chinese New Year. Chinese New Year hamper gift is the perfect gift to wish others prosperity and good fortunes as well as showing that you care.